I made a new friend and her name is Karen!! 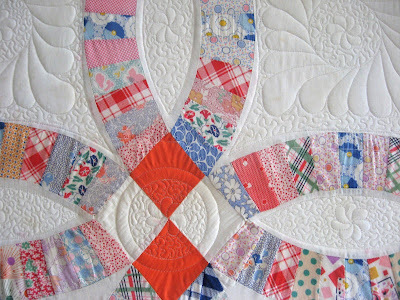 I just love blogging because of all the wonderful people I've met over the years!! How many people have you met through blogging? I'm sure it's more than you thought when you first started clicking from one blog to the next. 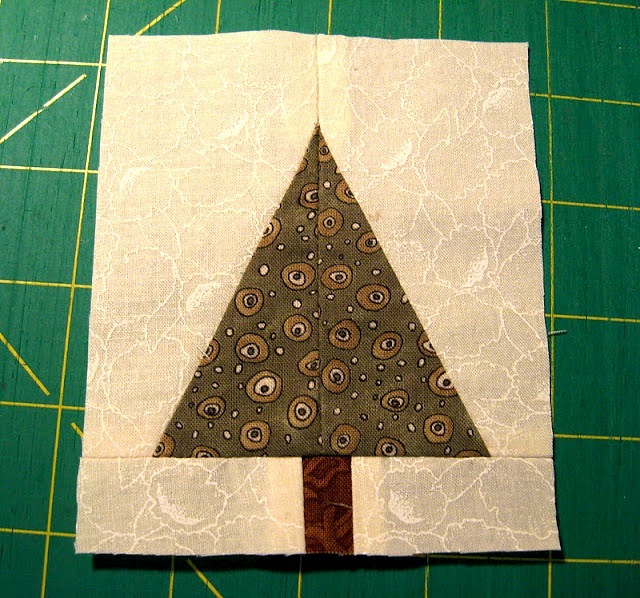 So, I know what you're thinking...why is she sharing her new friend on Sew, Sew Saturday. Well, Karen has the BEST quilting tutorials and she said I can share them with you!! Links are below. 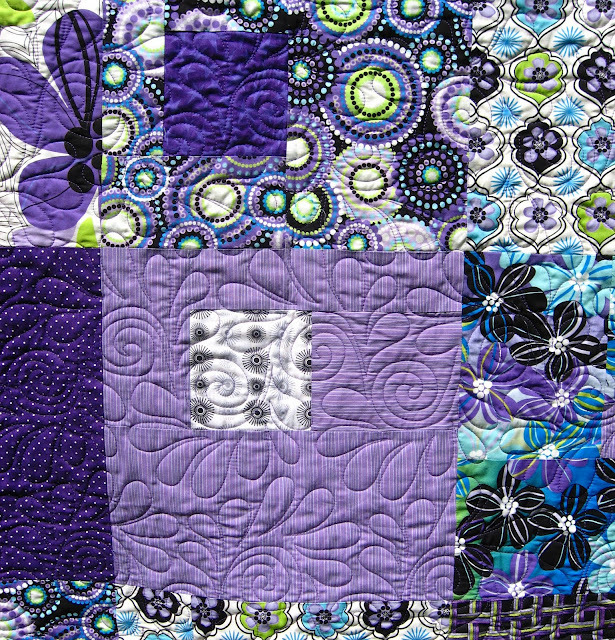 I love the colors and quilting in this!!! 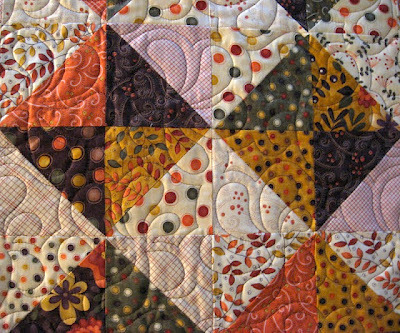 She also teaches Farmer's Wife Sampler...love all those rich colors. Each block is better than the next. 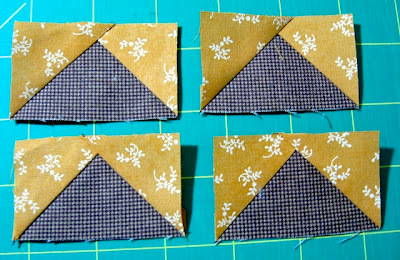 Here are just 2 of Karen's wonderful tutorials on her blog. 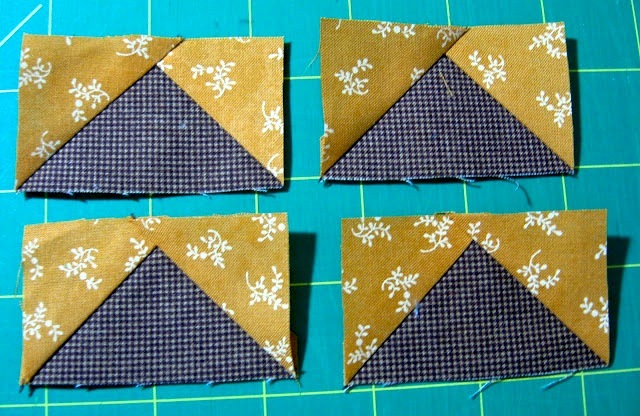 This is no waste Flying Geese...Click here to go to her blog for great geese instructions. 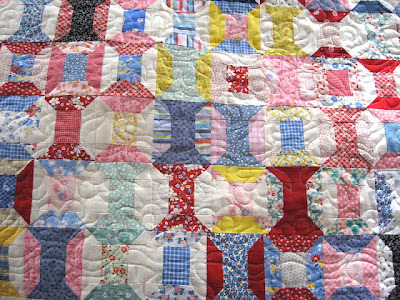 Thanks for stopping by my blog and for popping over to Karen's blog too...you won't be disappointed! Your friend Karen is very talented!!! 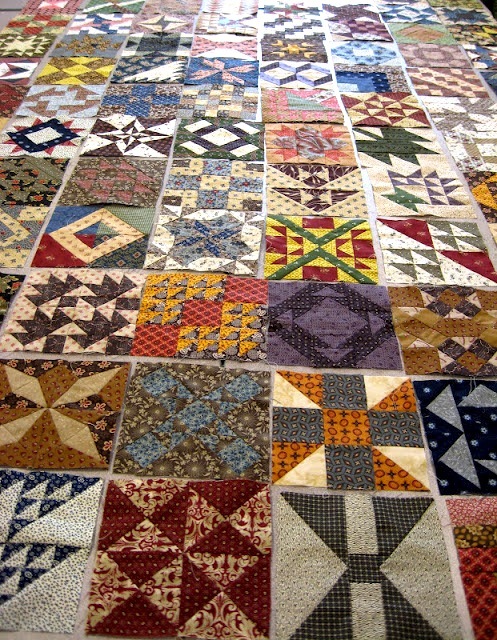 I really enjoyed looking at the quilts, they were amazing. 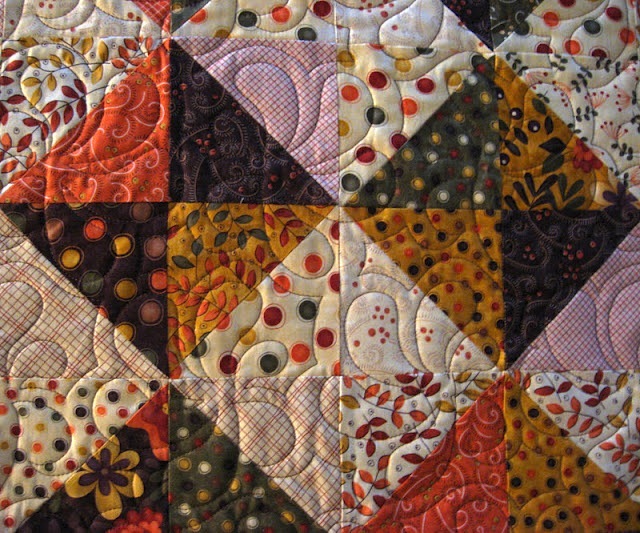 I look forward to seeing more of both of your handiwork and I will try to post comments more often. I tend to be such a lurker but I'll do better. I'm a bit of a lurker too but never miss a single one of your posts. 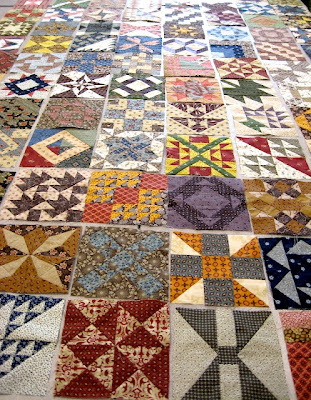 Karen's quilts are beautiful. Thanks for sharing with us. I'm off to take a look around her blog now. 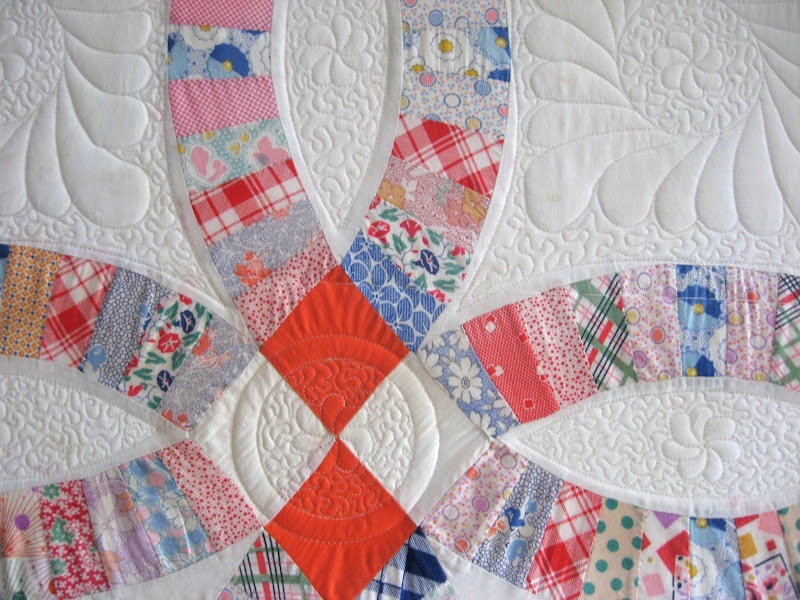 How nice that you have shared this fun quilting blog with your readers! Thanks for the introduction. I like her purple quilt that you showed in the first photo. The turtle applique in turquoise and green is really beautiful too. Wow! 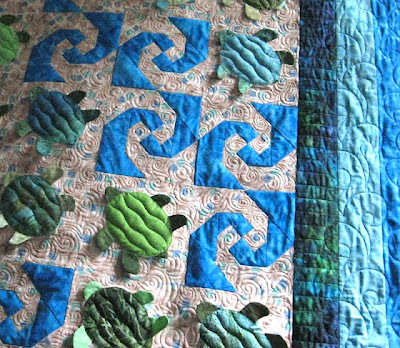 Thank you for sharing and introducing your friend and her incredible quilts. They're stunning! I have many wonderful blog friends. Some lurk, some Email me and some cry with me and call me on the phone. When my old sewing machine quit working, a complete stranger except blog wise, sent me a brand new one! 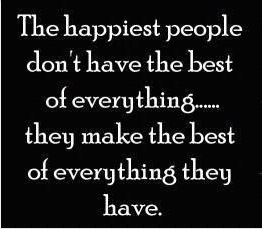 I am blessed to have so many blog friends! Beautiful, Beautiful!! Thank you for sharing your friend with us!! she is very talented! thanks for sharing her with us! 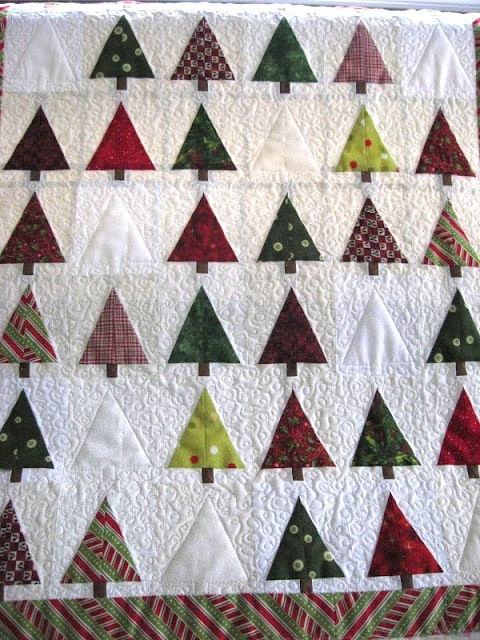 Hi Karen, I'm new to your blog Karen sent me over....she is awesome! 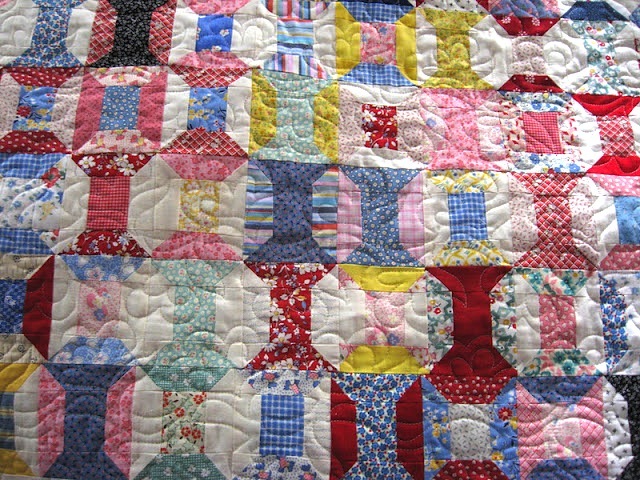 Her quilting is so wonderful & even though like you we have never meet I feel I 'know' her just from emails back & forth. The blogging world is amazing. So hi from me in New Zealand......many miles away!